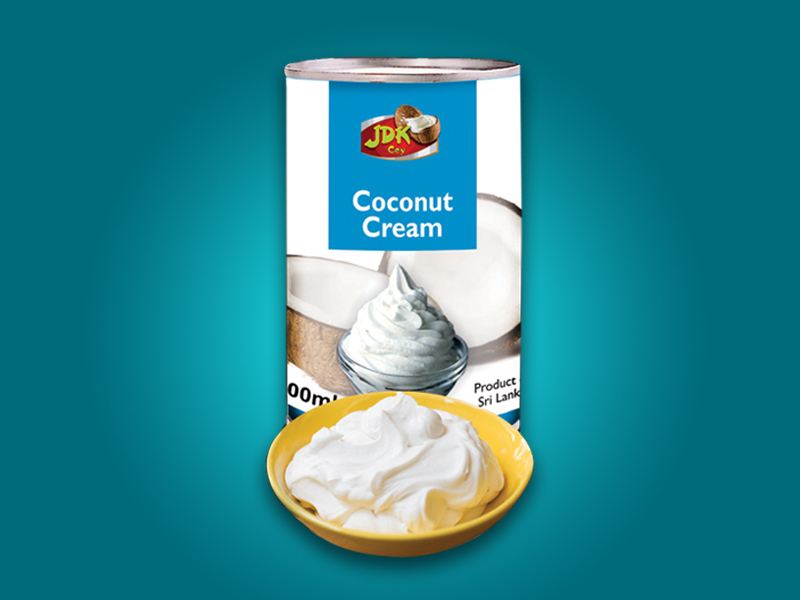 Coconut Cream – Rainbow Foods (Pvt) Ltd – Exporting Tuna & Other Sea Food Products World Wide. Rainbow Coconut Cream is very similar to coconut milk but contains less water. It is made using the fresh white coconut kernel. It has a thicker, more paste-like consistency & has an intense coconut flavor. Adds a rich creamy texture to your favorite dishes.